It is not too late to give to the missions offering from Churchnet's annual missions banquet. The offering goal for this year is $12,000. 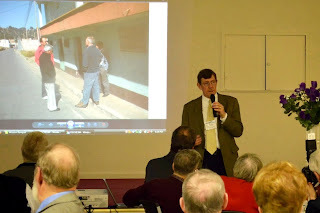 Some of the funds will go toward Churchnet's partnership with Guatemalan Baptists. 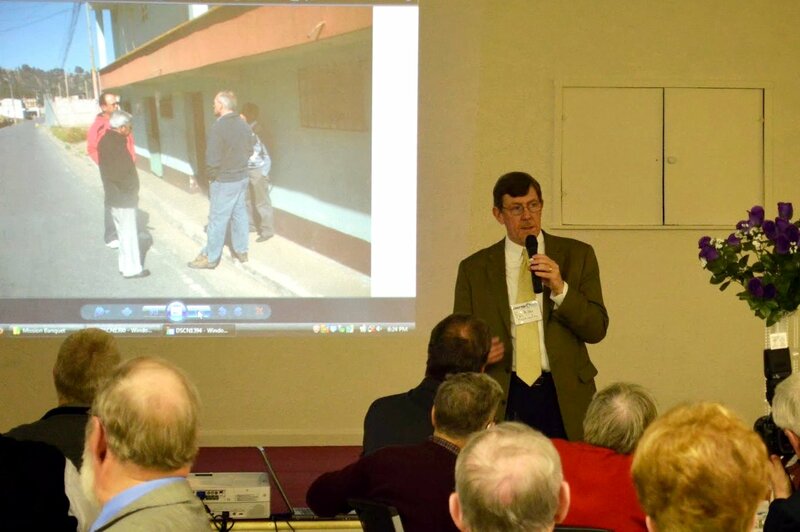 At the missions banquet, individuals shared about their recent trips to Guatemala as part of the partnership. The rest of the offering will support Churchnet's new partnership with the European Baptist Federation church planting program. This new partnership was kicked off this past year. Churchnet is supporting Andrey Pismenyuk, who is planting a new congregation in Kiev, Ukraine. We hope you and your church will join us in working to fulfill the Great Commandment and the Great Commission around the world through partnerships like those supported by our missions banquet offering. Please send your contributions to Churchnet marked "Mission Banquet Offering." You can also give online on Churchnet’s website. Together we can share hope around the world!